As seen in Art-O-Mat! 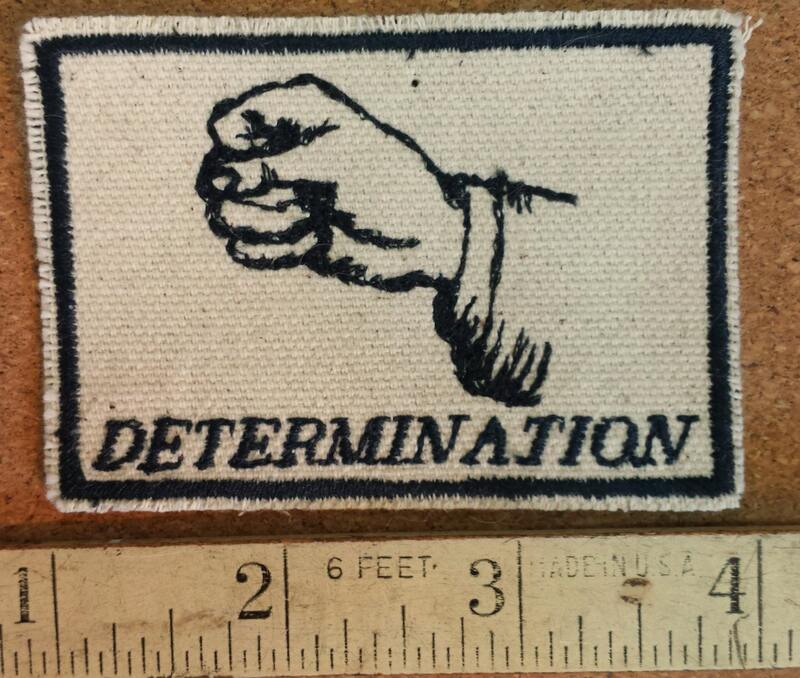 The determination patch designed from vintage educational graphics. It is individually crafted from upcycled cotton painter's canvas. patch is 2" high x 3" wide. Sew on also available.